There are many types of degrees. Which is right for you? There are many different types of degrees out there. Determining the one that is right for you depends on what you want to do with your education. Certain degrees are required for some jobs—medical degrees, for example. Others are more general. A Master’s Degree in Business (MBA) is a degree that is useful in many, many fields. A Bachelor of Arts degree in almost any discipline will help you get a better job. They tell the world and future employers that you have a well-rounded education. And some people choose to earn degrees that are for their own personal edification, or because they have a passion for a certain topic or discipline. Some doctorates of philosophy (Ph.D.) fall in this category. Emphasis here is on the some. So what are your choices? There are certificates, licenses, undergraduate degrees, and graduate degrees, sometimes referred to as post-graduate degrees. We’ll take a look at each category. Professional certification and licensing, in some fields, is the same thing. In others, it is not, and you’ll find it’s the topic of heated controversy in certain areas. The variables are too numerous to mention in this article, so make sure to research your particular field and understand which one you need, a certificate or a license. You can do this by searching the Internet, visiting your local library or university, or asking a professional in the field. In general, certificates and licenses take about two years to earn, and tell potential employers and customers that you know what you’re doing. When you hire an electrician, for example, you want to know that they are licensed and that the work they do for you will be correct, to code, and safe. 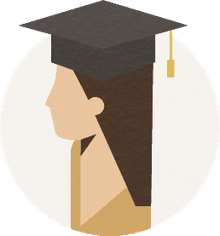 The term "undergraduate" encompasses those degrees you earn after a high school diploma or GED credential and before a Master's or Doctoral Degree. It is sometimes referred to as post-secondary. Classes can be taken at any of the many different kinds of colleges and universities, including online universities. There are two general types of undergraduate degrees, Associate’s Degrees and Bachelor’s Degrees. Associate’s Degrees are usually earned in two years, often at a community or vocational college, and generally require 60 credits. Programs will vary. Students who earn an Associate’s Degree sometimes do so to determine if the path they’ve chosen is correct for them. Credits can cost less and are usually transferable to a four-year college if the student chooses to continue their education. Associate of Arts (AA) is a liberal arts program that includes studies in languages, math, science, social science, and the humanities. The major area of study is often expressed as “an Associate of Arts Degree in English,” or Communication or whatever the student's area of study may be. Bachelor’s Degrees are earned in four, and sometimes five, years, usually at a college or university, including online universities. Bachelor of Arts (BA) focuses on critical thinking and communication in a wide variety of liberal arts areas, including languages, math, science, social science, and the humanities. Majors may be in subjects such as History, English, Sociology, Philosophy, or Religion, although there are many others. Bachelor of Science (BS) focuses on critical thinking, too, with an emphasis on sciences such as technology and medicine. Majors may be in Physics, Chemistry, Biology, Nursing, Economics, or Mechanical Engineering, although, again, there are many others. 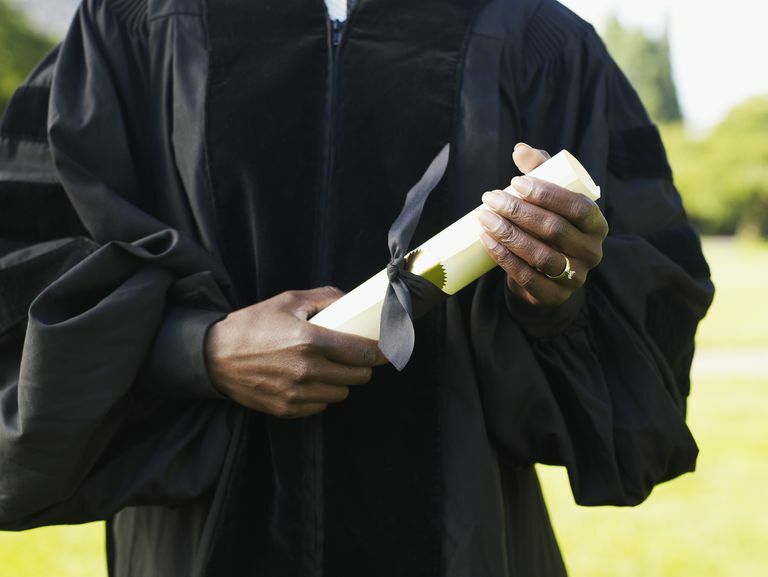 There are two general types of postgraduate degrees, referred to as graduate degrees: Master's Degrees and Doctorates. There are also research doctorates, known as Doctor of Philosophy (PhD), and honorary doctorates, awarded in recognition of a significant contribution to a field.